A Gift Box Of A Twenty Pound Note With Bow. Stock Photo, Picture And Royalty Free Image. Image 2457583. 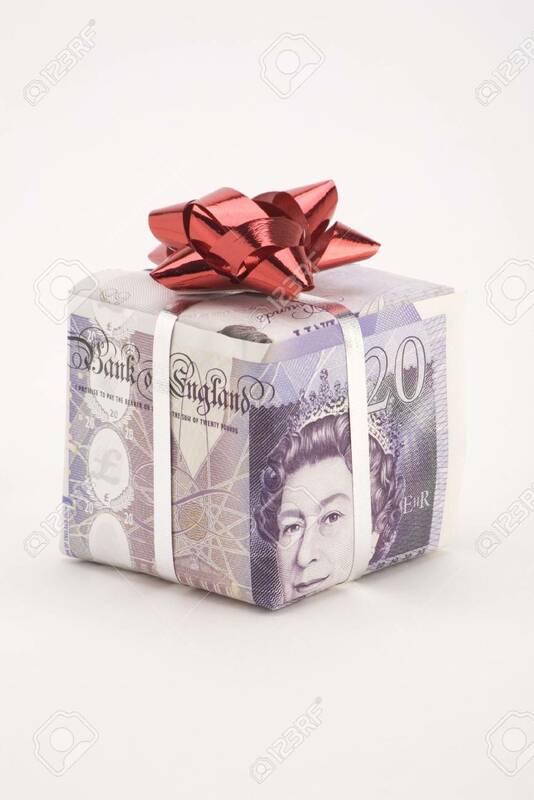 Stock Photo - A gift box of a Twenty pound note with bow. A gift box of a Twenty pound note with bow.